2018 Sunshine Nation「我最喜愛 Sunshine 大獎」的得主是 #6 Rida Wang 王浩瑞。The People's Choice Award goes to Sunshine Girlz #6 Rida Wang. 大會從參加票選的 3,863 位投票者中抽出了一位幸運兒，贏得 $200 Daiso 現金購物券，而這位得獎者是 Carolye Lin (604-273-XXXX)。得獎者將獲個別通知，亦可致電 604-295-1234 查詢領獎詳情。 Carolye is the lucky winner who had been drawn from the pool of 3,863 participates in the People's Choice Award online voting. She will be notified to arrange prize redemption. The voting has ended. Thank you for your participation. Winner of 2018 Sunshine Nation "People's Choice Award" will be announced at Sunshine Nation Final on August 24. Voter who will be awarded $200 Daiso gift certificates will also be drawn on stage. Both results will be announced here starting August 25. The Finalists are here! Now we need your help in selecting people’s favorite. The finalist with the most votes will receive this year’s “People’s Choice Award”, and everyone participates will automatically enter the super lucky draw to win $200 Daiso gift certificates. 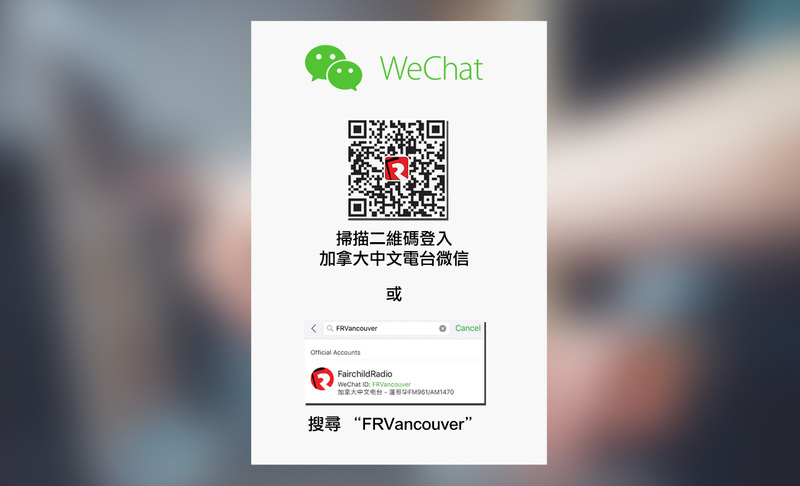 Starting from August 25, voting result and winner will be announced on Fairchild Radio's website and APP, in the "VOTE" category's "SSN - People's Choice Award". Winner will be notified individually or the winner can contact Fairchild Radio at 604-295-1234 to arrange prize redemption.